Interaction design is the practice of designing interactive digital products, environments, systems, and services. Its focus is to provide the best way for people to solve a task or reach a particular goal. In contrast to visual design, the focus is not on the looks, but rather on the behaviour. Flow diagrams – What do the users want to do and how? What tasks are connected? 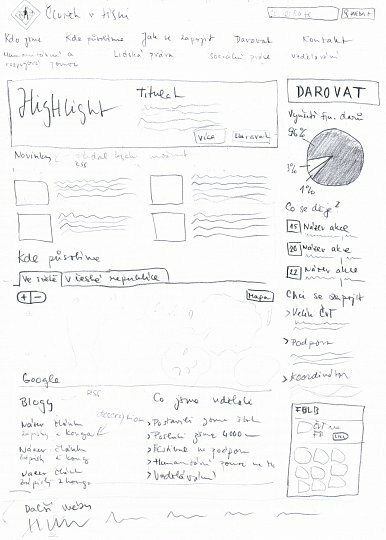 Sketches – fast and rough ideas of what the interface could look like. This enables exploring and testing several design decisions quickly. 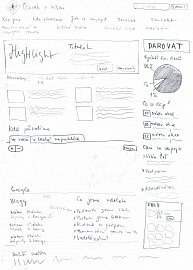 Wireframes – or other low fidelity prototypes offer the best value and can also be used for user testing. Our experienced interaction designers will collaboratively work with you to deliver a solution, that will benefit the user experience of your product or service. We know, that even the best requirements definition or similar documents cannot capture all knowledge. Therefore, our preferred way to design is through a series of workshops where all stakeholders collaborate and participate in the design process. Do you already have an in-house design team or professional? We know how hard it is to get additional interaction design experience and therefore also offer coaching – we like to share our design know-how. Interaction design services are very specific in nature and the duration depends on many factors. We also design mobile phone applications. Do you want to have your mobile phone app? We will be happy to design the application for you.